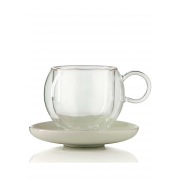 Enjoy a lovely treat of a cappuccino in this stylish bola cup and saucer from La Cafetiere. The bola cup is made from a double walled glass that keeps your drink warmer for longer. 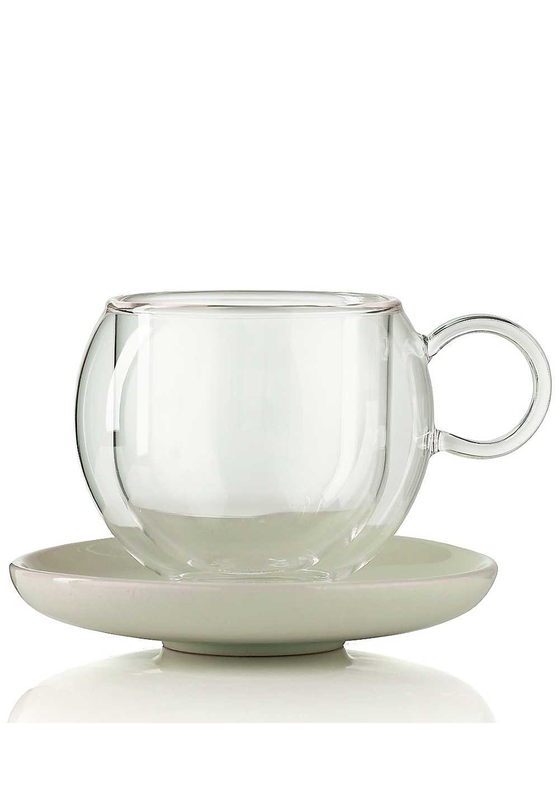 The bola set comes with a matching porcelain saucer.